Andy is a United State Navy Veteran of 20 years. 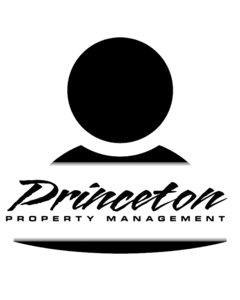 First joining the Princeton Team in 2011 as an intern and becoming an Assistant Portfolio Manager/Mobile Maintenance Supervisor in 2012. He conducts bi-monthly property inspections, supervises 15 Mobile Maintenance Technicians and is responsible for the training of 80 maintenance technicians. He is a member of the Safety Committee and Assists with Corporate Training.